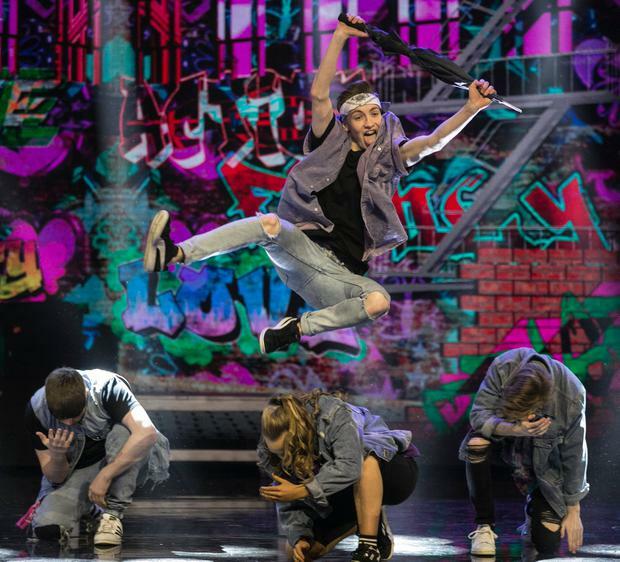 Dublin's Helix was a hive of activity last night as drag acts, singers, dance troupes and rappers performed for the first semi-final of 'Ireland's Got Talent'. After seven weeks of auditions where people from across the country showcased their talents for the nation, it was time for the judges' top performers to take to the stage for the first of three semi-finals this week, before the grand final on Saturday. 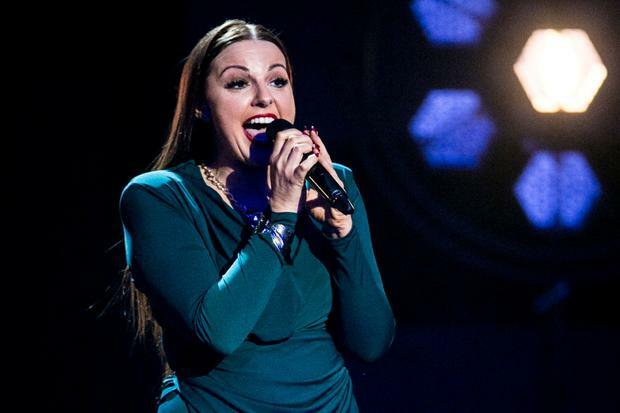 The two acts who received the most votes and were sent through to the final were dance troupe FKFT and singer Linda McLoughlin. FKFT received the most public votes, while McLoughlin was the judges' favourite. "It's so surreal, the whole journey has been amazing," FKFT said. Alex Green Michelle Obama has hailed Beyonce as a "queen" in a video praising her recent Netflix documentary.